Starts today!!! Join me in a little extra movement for the next 15 days! Starts 12/8 and ends Monday 12/22!! You can do this at any fit level! I especially want those of you that think you can’t to definitely do it! Add this onto your existing workouts or just do this for the next 15 days. Your body wants to be moved!! If you can’t do all that is asked at one time (especially as they get harder) break them up in half and do some in the morning and some at night, as long as you get them done by the end of the day you are good! 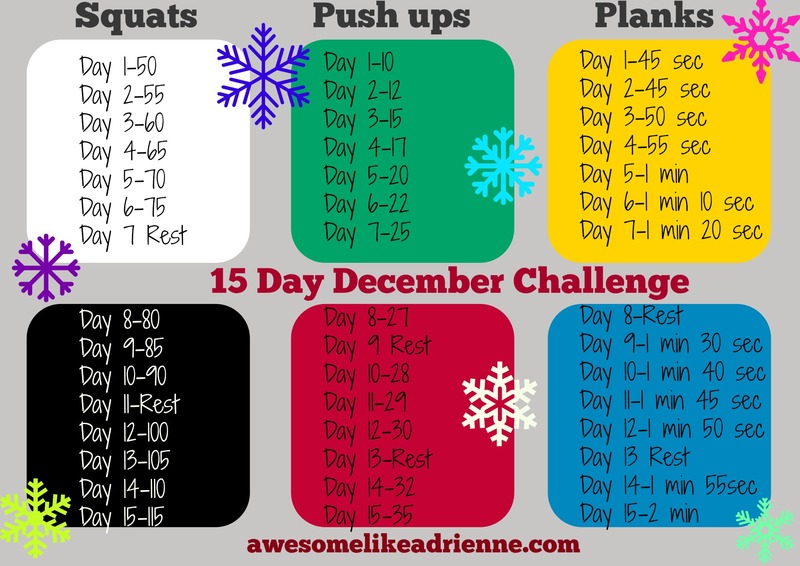 For example on day 12 you can do 50 squats, 15 push ups and a 1 min plank in the morning. Then, at the end of the night you can finish with a 50 sec plank, 15 more push ups and 50 more squats. Ready, set, go!!! 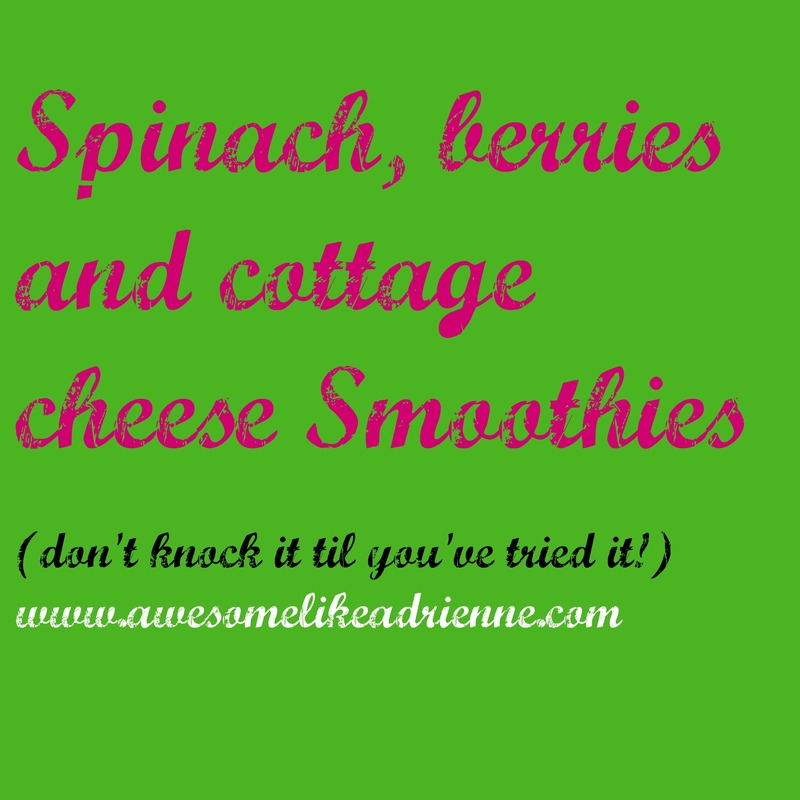 Don’t be scared….yes I used cottage cheese in this one and its good! 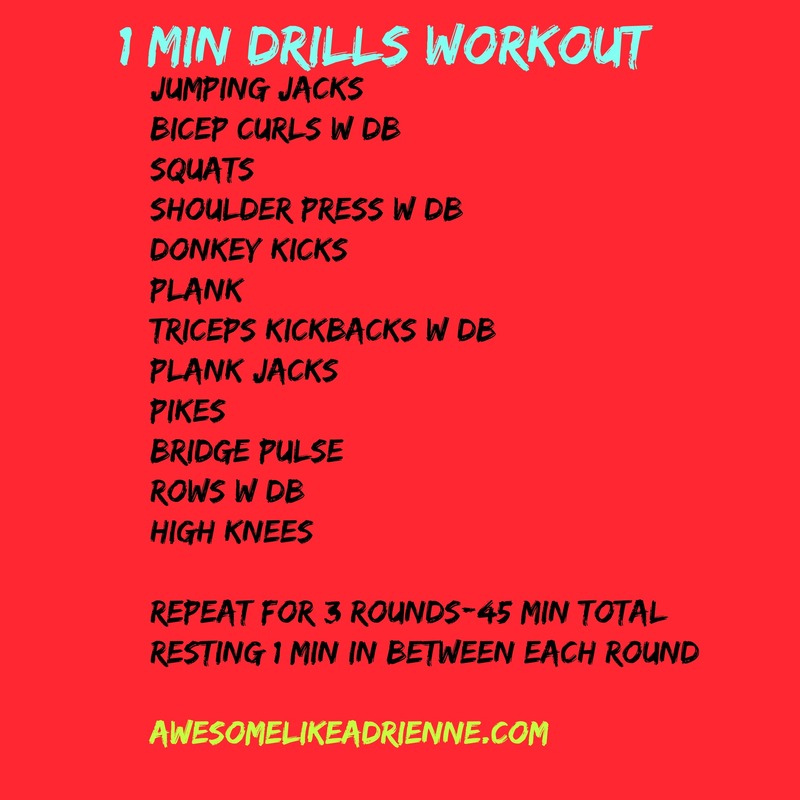 Perform this workout non-stop each move for 1 min with lighter weight DB (dumbbells) and then rest for 1 min before moving onto round 2 and then 3. 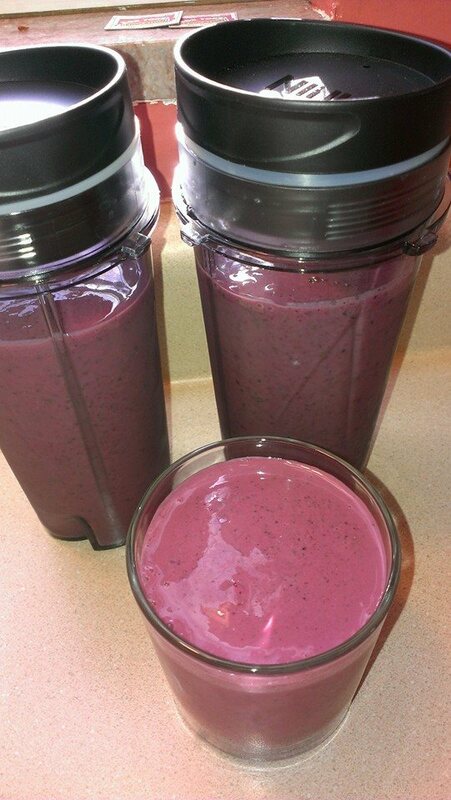 It should take you a total of 45 min if you do all 3 rounds. Make sure you hydrate and rest if needed if you feel you need to. Remember we are all at different levels so do what you can!!! Getting it in is what matters! !